Every school lends their own personality to their 100 Mile Club®. 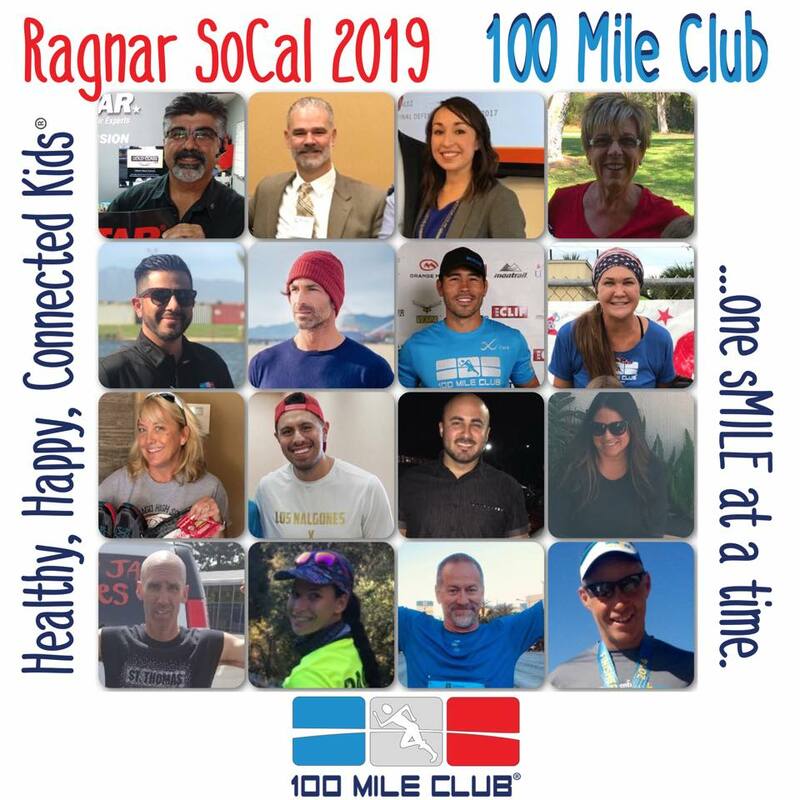 Our mission, vision, incentive package, and spirit are deeply and solidly built into the fabric of our program... 100 Mile Club may look very different at every school, but it FEELS the same wherever you go. Our schools lend their own unique twist and personality to the challenge of running or walking 100 miles over the course of the school year. For some, it's how their 100 Mile Club T-shirts are marked. For others, it is making monthly themed family fun runs the most epic events of the year...and for Swift River School in New Salem, Massachusetts, The 100 Mile Club has been integrated into every subject area with incredible results! In this video, we showcase Art Teacher Sally Stuffin and Music Teacher Michael Cortina and how 100 Mile Club fits in to their instructional practices. We think Swift River is a pretty awesome place and we hope you do too!